Sunflower preschool has been established on a strong belief that the childhood is the most precious aspect of a child. 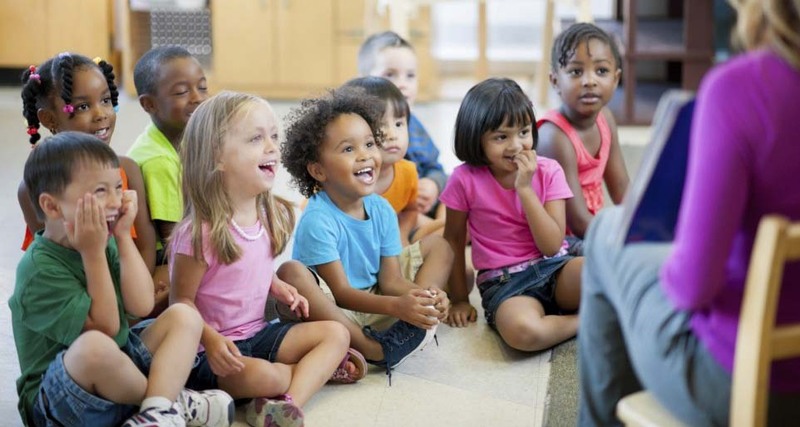 Creches Midrand take pleasure in educating your child in a secure and fun-loving environment.It is meant to be cherished and loved. Out of many other preschools in the city, Sunflower preschool could be your child’s outstanding space to flourish. We provide a strong foundation for an effective education. creches in midrand designed our programs in a way to stimulate every child’s social and mental skills. We have developed the activities based on their age and capability for the child’s all-round development. Midrand Nursery school have designed special curriculum for the mother infant and play school programs. We maintain a vast play area for the child to make the school experience interesting and entertaining. The only thing we always keep in mind is the child’s well being. According to the National institution of early education and research, it is said that the high quality day care and preschool helps the child in improving reading skills, vocabulary and basic math. If you believe in that, then Sunflower preschool day care centres in midrand would be the perfect place for your child. Sunflower nursery schools in midrand provides a pleasant and rich environment which many other preschools cannot. We not only educate the kid, but also provide him entertainment and fun through our own methods of teaching. When education is mixed with entertainment, then it is the best part of the learning environment. Preschools in midrand strive our best to give the best time to your kids. Our teachers maintain good relationship with your children in order to make them comfortable and as well as feel secure. We do not feel teaching is our profession, it is our passion. We understand every parent and we give every reason to trust us. Daycare in midrand assure that your child is in safe hands and we strive to make all the parents as comfortable as possible. At our preschool we designed our programs aiming at making the transition of your child from home to school in an interesting and caring environment. Your children would be provided memorable and fun filled preschool education. creches nursery schools midrand expertise over more than 15 years, with well skilled care providers and well balanced programs! All the programs were age appropriate development programs for the better growth of your child. At our pre primary schools in midrand the daily curriculum is activity based with interesting themes and concepts. Our corridors and class rooms are so colorful that your child would definitely love the class room environment. Even the outdoor activities are filled with fun and safe equipment placed in adequate space at our preschool. Nursery midrand lay an excellent educational foundation in a safe and secure, stimulating environment.